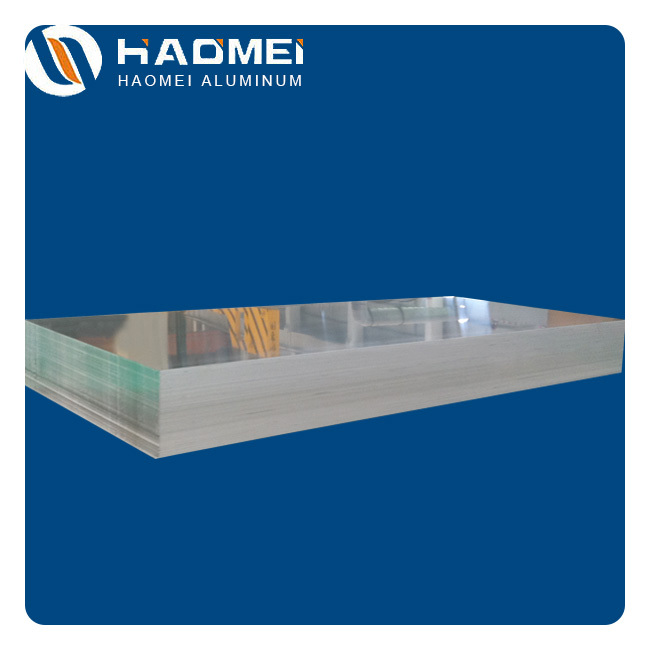 Marine grade aluminium 5052 aluminum sheet plate for sale is among the best-sold and most extensively applied of our aluminium alloy products. 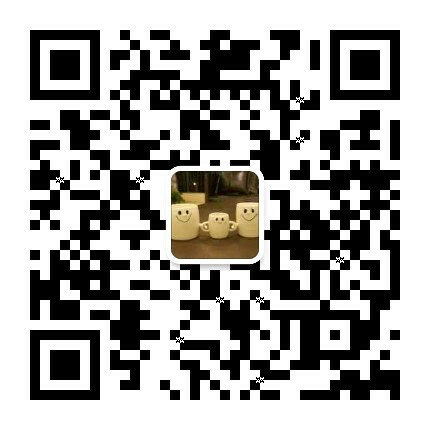 For years it has been enjoying a high market acceptance rate with mature processing technology and stable product performances. 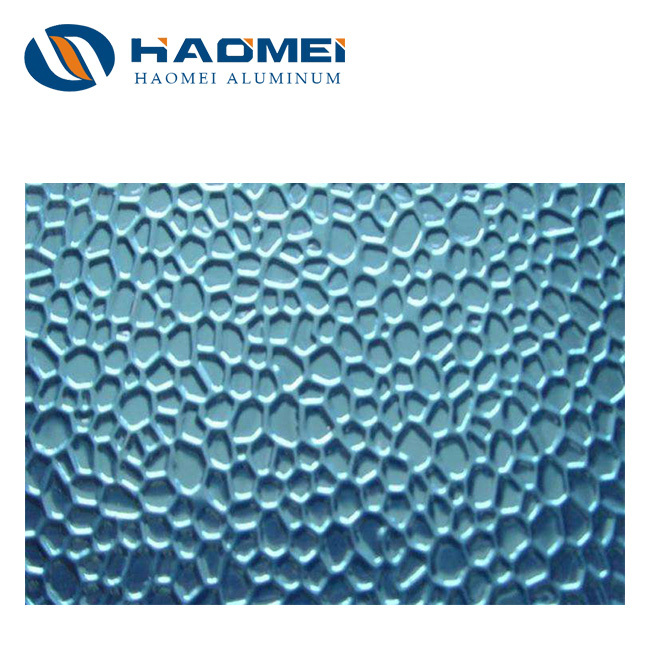 Boasting good molding processing performance and extraordinary corrosion resistance, our 5052 aluminum plate is widely used as a type of rust-proof aluminum material in trolley cases, fuel tanks, liquid crystal back plates, can bodies, tank bodies, door panels, high-voltage switch housings and other fields. 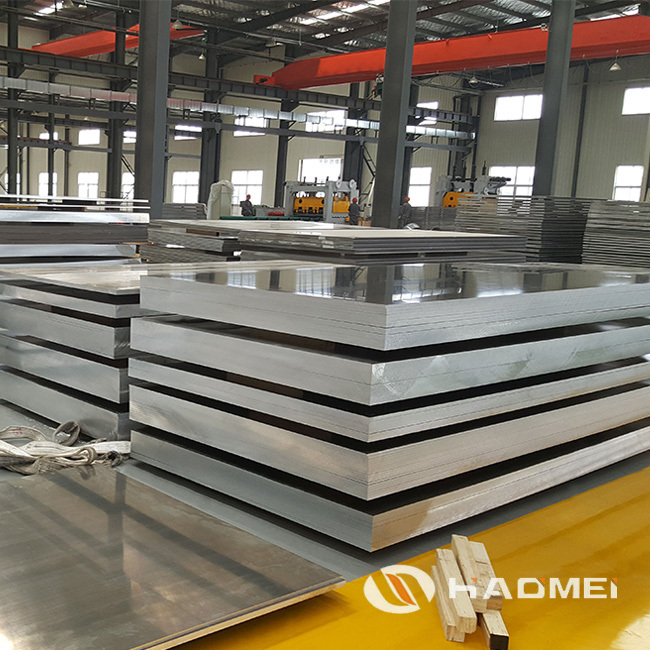 Our 5052 aluminum sheet thickness reaches as large as 600mm and width 2650mm. 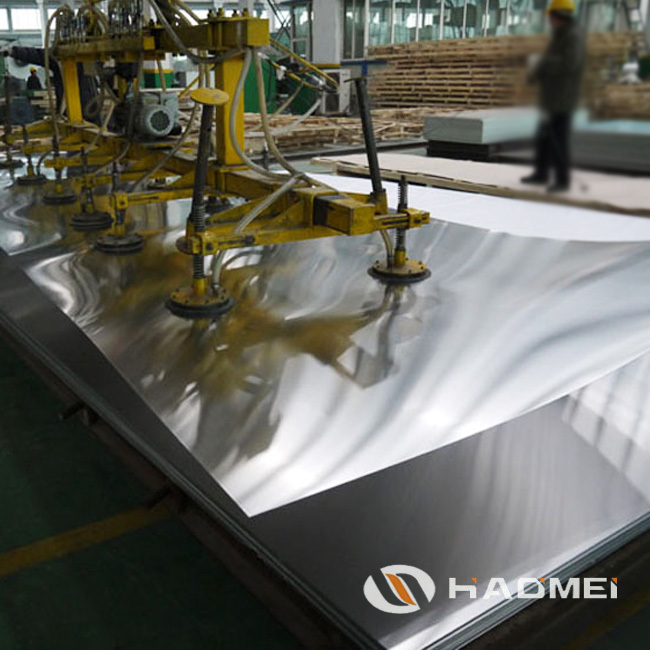 Because of this, Haomei is regarded as one of the few 5052 aluminum plate suppliers who are able to supply 5052 aluminium sheet plate of ultra width and thickness. 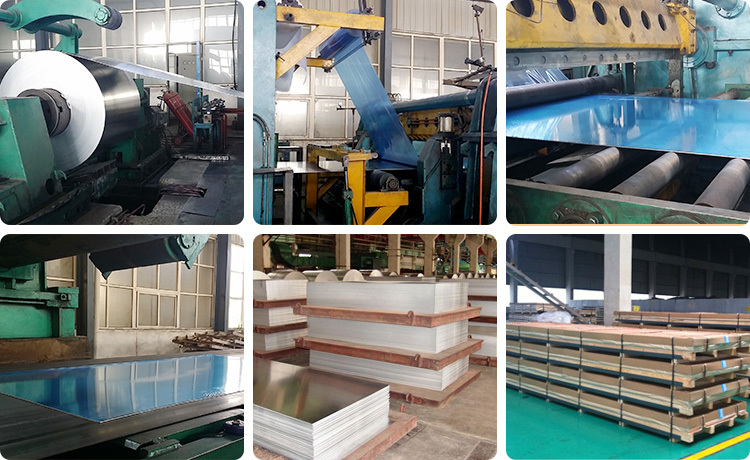 End products Oxide aluminium plates and sheets, silos for chemicals and powder materials, automotive aluminum sheet, mold, oil tanks, laptop panels etc. 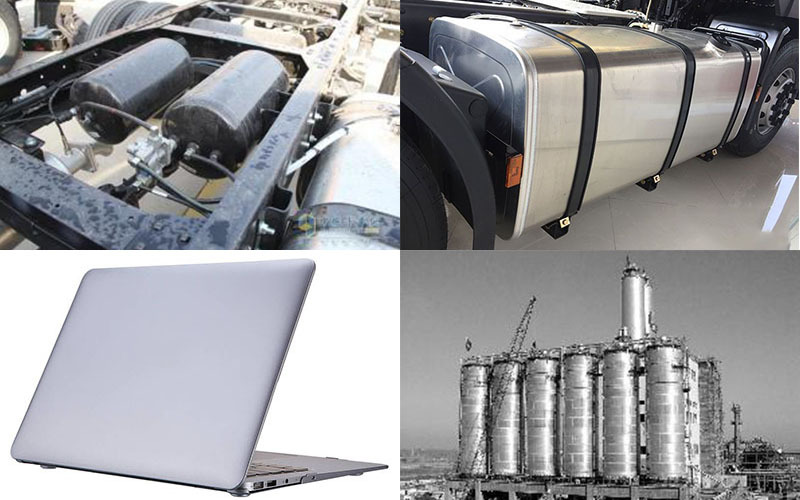 5052 marine grade aluminum sheet wins great popularity among manufacturers of fuel tanks, oil tubes, vehicle bodies and floors, ship sheet metal parts, instruments, street lamp holders, rivets, hardware products, electrical enclosures, molds and so on. 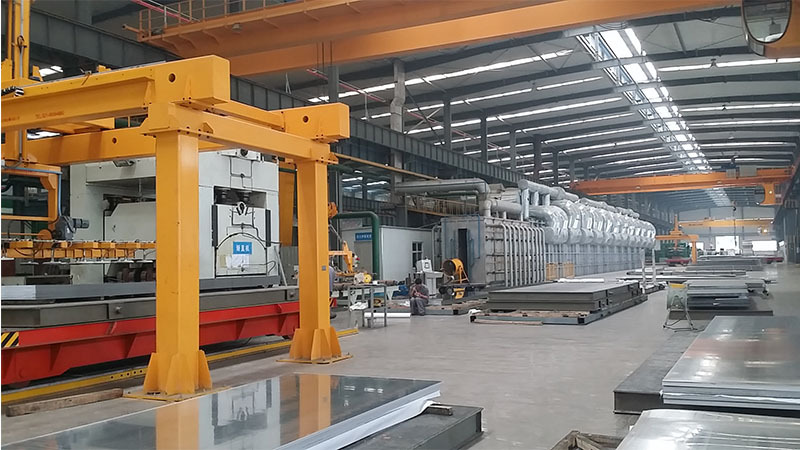 5052 aluminium plate can also be used as a material for low load parts that require high plasticity and good weldability in liquid or gaseous media, such as fuel tanks, gasoline or lube oil conduits, various liquid containers and other small-loading parts of deep drawing. 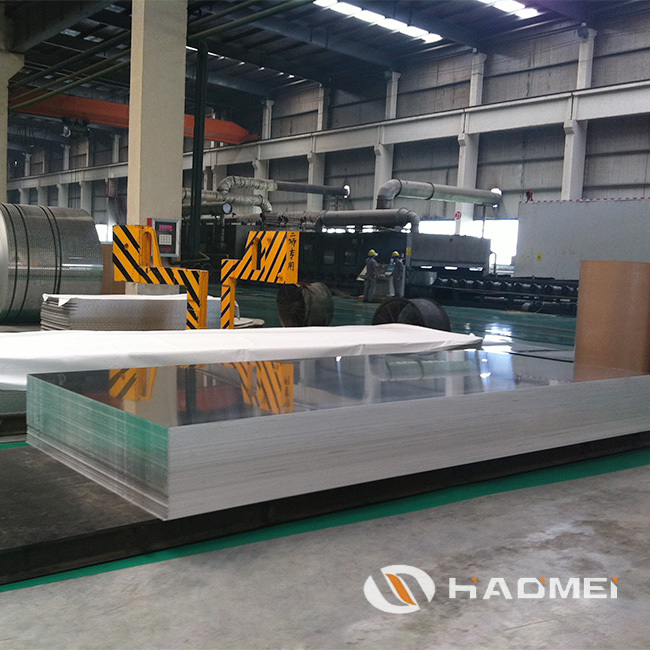 5052 aluminum strip is used to make rivets. 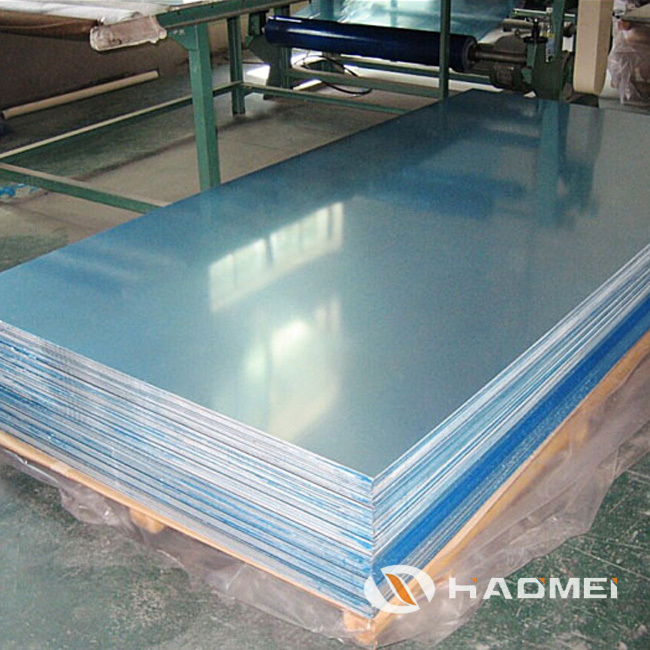 Thin 5052 aluminum sheet: automobile shells, 3C products, computer brackets, high-end curtain wall panels, high-end oxidizing materials, can bodies and lids, shutters, trolleys, aluminum furniture, door panels and handles, signs, decoration materials etc. 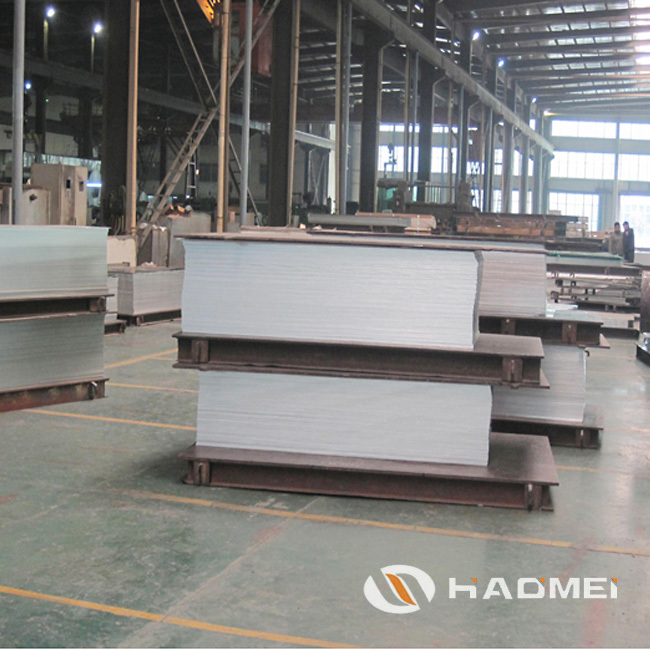 Thick 5052 aluminum plate: material silos, flanges, GIS shells, yacht panels, underwear molds, shoe molds, gas storage cylinders, precision machining etc..
5052 h32 aluminum sheet for sale is mostly used in the automotive field: automobile engine outer boards, bus car trunk boards, bus anti-skid and decorative panels, fuel tanks and so on. 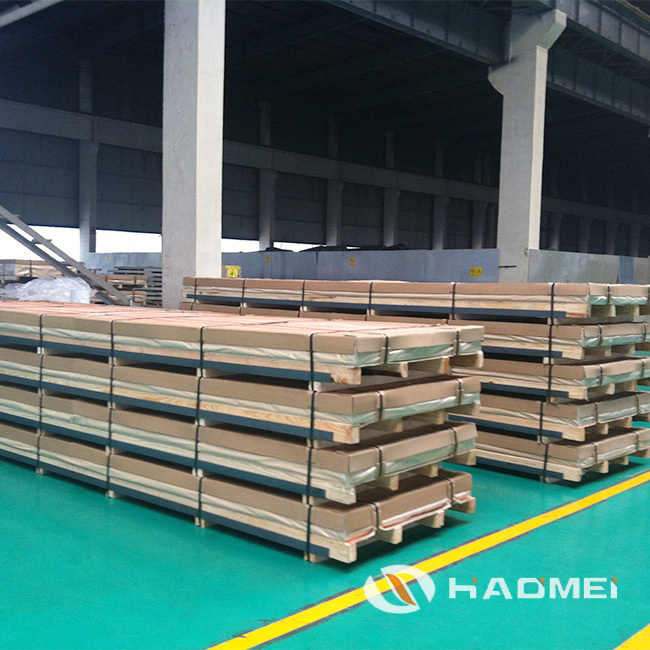 Standard wooden pallet for export. Fixed by strong wires onto the vehicle which delivers the packaging to seaports (Regularly Qingdao and Shanghai, or any other China seaport named by clients).